Every good welder understands that codes exist to improve the quality of welding work. By providing qualifications for welders we can ensure that such important work meets standards of excellence. 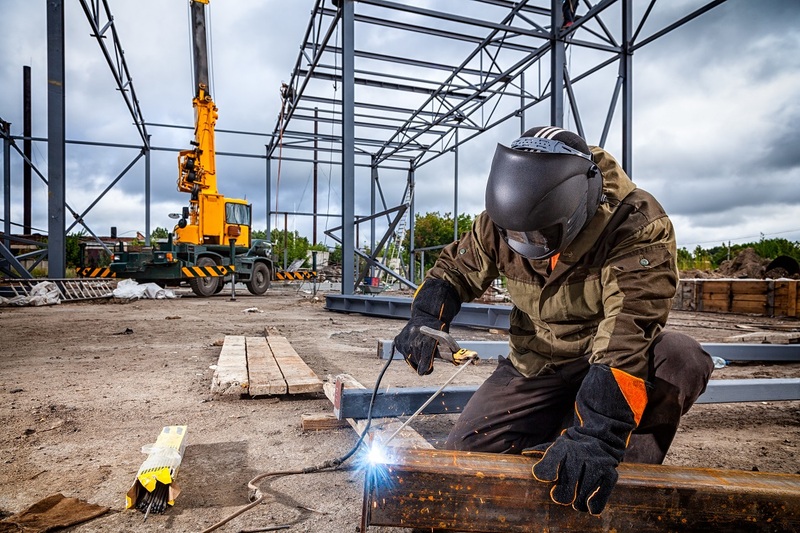 The most widely known are ASME code welding, which is the American Society of Mechanical Engineers, and the AWS, which is the American Welding Society. At Wyler Industrial Works our shop managers use ASME codes to ensure that we provide top quality welding service. An ASME is comprised of a team of volunteers. The group is balanced to prevent an interest group taking control. ASME code welding specialist undergoes special training and certification. The ASME developed the “Broiler and Pressure Vessel” code that has 11 different sections. It details the construction, design, and inspection of boilers and pressure vessels. This group also created the “Code for Pressure Piping.” This is a code that with seven sections that has guidelines for materials, fabrication, erection, design, and testing and inspection for piping systems. These codes create general requirements. Expectations and standards ensure that welding is the same across the industry. For these specific areas, the ASME code welders at Wyler Industrial Works find the codes very important. For repair work as well as alterations, the ASME joined with the National Board of Pressure Vessel Inspectors, NVIC to layout the proper methods and procedures. At Wyler Industrial Works, we have worked in the El Paso area for quite some time, producing complex metal fabrications. While we have been operating in El Paso since 1891, a lot has changed in our industry but standards have not! We have always maintained proper procedures and stuck to high standards. We care about integrity and providing our clients with great products at the quickest rate possible. Our ASME code welders pride themselves in excellent work that meets the highest standards. Hiring and maintaining talented welders while maintaining certifications is a must. When it comes to providing quality ASME code welding, we deliver quality results! We conduct repairs on boilers, heat exchangers, heating coils and anything pertaining to pressure vessels. Our team can easily handle replacing tubes, rolling tubes, refractory repairs and more. We run a boiler shop that is authorized by the American Society of Mechanical Engineers as well as the National Board of Boiler and Pressure Vessel Inspectors to make ASME code welding repairs under the “R,” “PP” and “U” stamps. Be sure to call us today to find out more. Previous PostPrevious Do I Need a Pressure Piping System?